Our Moringa shampoo is suitable for all hair types. 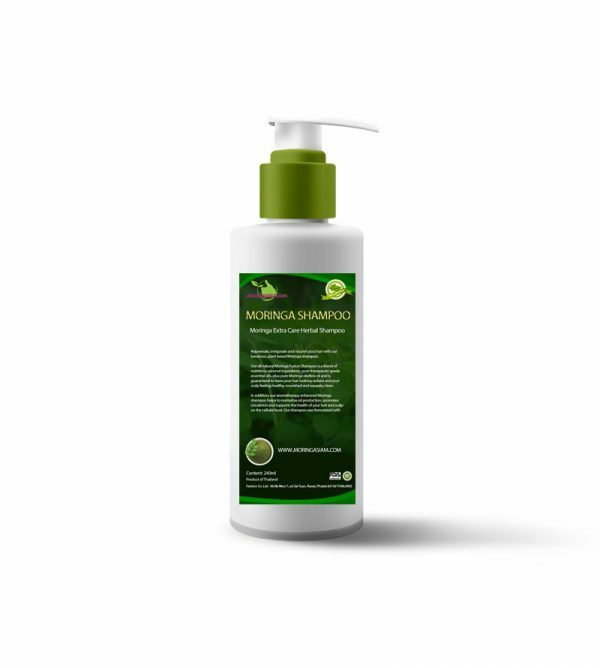 Dry, greasy, thick, thin or damaged, moringa helps stimulate cells and helps revitalize the scalp. 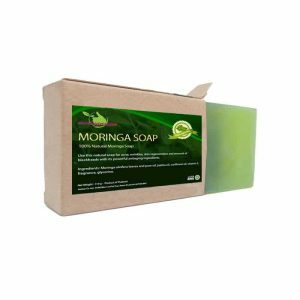 In addition to the care provided by the tree of life, Moringa shampoo also brings shine to your hair. 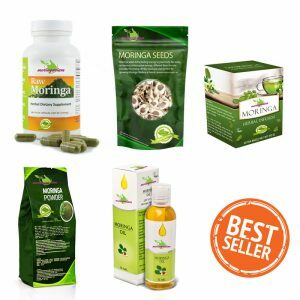 Moringa brings many benefits to the hair: it is a powerful natural antioxidant, which brings to your hair an incomparable nutritional richness. 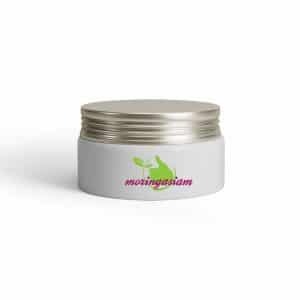 It thus helps to fight skin fatigue and excess sebum. 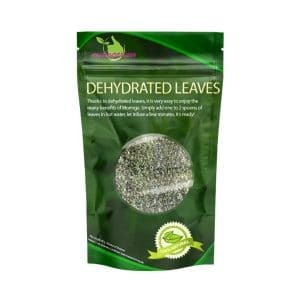 Its properties also make it a very effective natural purifier. Directions for use: Apply shampoo from the base of the scalp to the ends, then rinse with warm water.